More presentations by HOTELE DIAMENT S.A. Die größte Hotelkette im Südpolen. 3- und 4- Sterne Hotels im Wrocław, Katowice, Chorzów, Zabrze, Gliwice, Siemianowice und Ustroń. 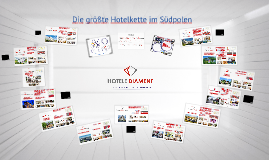 The largest hotel chain in the southern Poland. 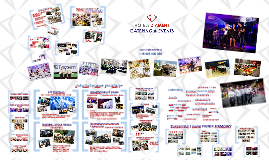 Hotels of standard 3 and 4 stars in Wroclaw, Katowice, Chorzów, Gliwice, Zabrze, Siemianowice and Ustron.